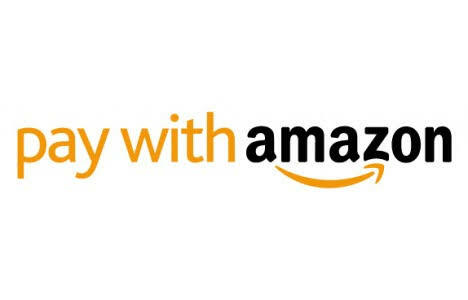 Amazon – Shop with Amazon Pay Balance and Get 15% Cashback upto Rs 300. Amazon is back again with a new offer where you will Get 15% Cashback upto Rs 300 on shop with Amazon Pay Balance. Offer is valid from 00:01am 14th November to 23:59pm 16th October 2017. So Hurry up and avail this offer now !! Minimum Cart value should be Rs 500+ to Eligible for 15% Cashback via Amazon Pay Balance. 4) Then enter your Shipping address details & click ok.
6) That’s it, You will Now all Done. 7) Your cash back will be credited within 3 working days in the form of Amazon Pay Balance. Shop with Amazon Pay balance for Rs.500 or more while making a purchase on amazon.in/Amazon App, and get 15% cashback, up to Rs.300. (Purchases made with a combination of payment methods will not be eligible for the Amazon Pay balance cashback). 3. When will I get the cash back? The applicable cash back under this Offer will be credited to the eligible customer’s Amazon account as Amazon Pay balance within 3 days from date of shipping. 4. What is the minimum transaction size for the cashback for the duration of the event? 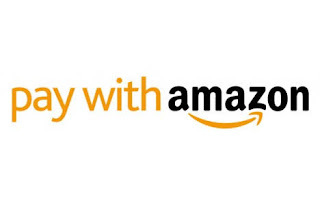 The minimum transaction amount to avail cash back is Rs.500 in a single order (containing offer eligible products only) on Amazon.in, using only Amazon Pay balance to make the purchase. 5. Would I get cashback if I make a part payment using my Amazon pay Balance? No, you would not be eligible to get cashback, because the purchase needs to be made entirely with Amazon Pay balance. 6. What is the maximum cash back that I can avail? The maximum cash back per customer is Rs 300 across Site and App during the Offer Period. 7. Is the Offer applicable on purchase of all products? 8. My payment failed while placing the order; will I be eligible for the cash back under this Offer? If your payment failed while placing an order, Amazon.in gives you an option to revive your payment for such order. If you revise your payment within the offer duration, you will be eligible for the cashback.